Ex-Voto has been designed by Stu Smith and will be published by GOST Books in Spring 2019. Advance copies will be on sale via Kickstarter campaign launching on October 1st. It is becoming increasingly hard for photography publishers to cover all printing and press costs, so many photographers are having to raise the majority of costs themselves. I will be offering signed copies of the book as well as limited edition prints, an opportunity for a portrait shoot and a special collector’s edition of the book with silver gelatin print. Essays included in the book are by Sean O’Hagan (The Guardian) and Professor John Eade (University of Roehampton). NOTE: The Kickstarter campaign has now ended. You can still see more about the project below. 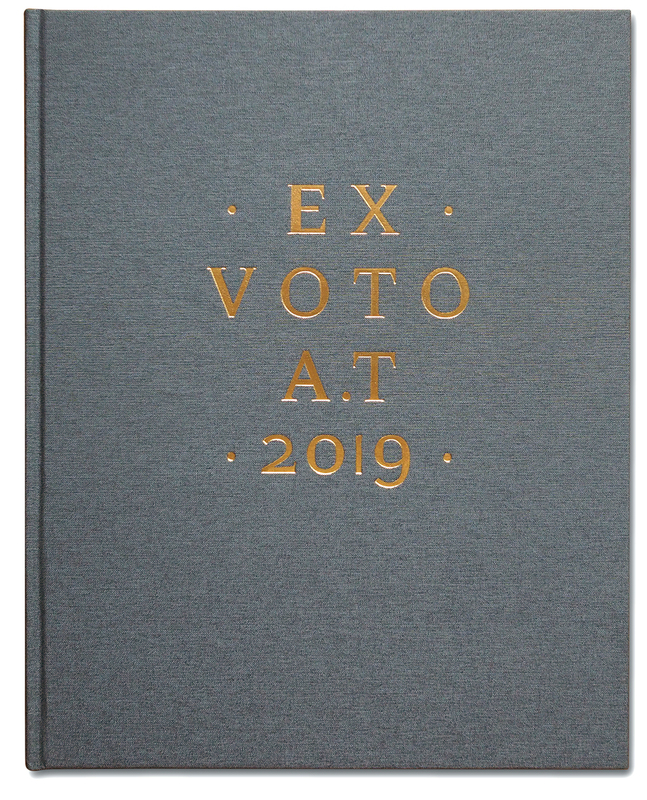 To order a copy of the Ex-Voto book, please use the PayPal tab below. All books are signed and usually shipped within 2-3 working days. Cost is £35 + shipping (UK £5.00, EU £15.00, rest of the world £20.00).